I haven’t always been an adventurous eater. Somewhere along the line, during late childhood or early adolescence, however, when my activities in the kitchen became a bit more experimental, I discovered the combination of sweet, savory, and to some–just plain odd. This is one such combination. A bit of whole-grain mustard really adds texture, and a hint of flavor. If you’re not feeling adventurous, or don’t have any, feel free to forego using it. 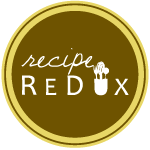 This recipe is perfect for a quick lunch this time of year, with all the holiday festivities and baking going on, and no real time to make yourself something truly good to squelch the midday hunger. Mix peanut butter, mustard, and cranberry sauce together. 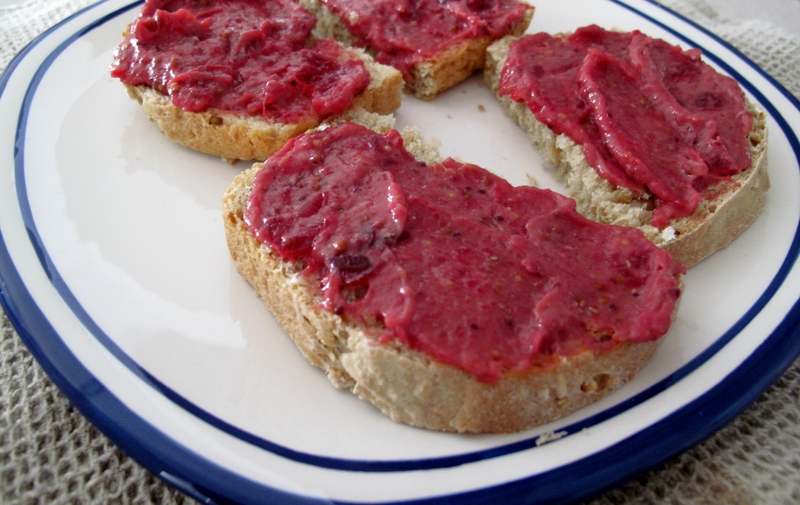 Spread on both slices of bread. 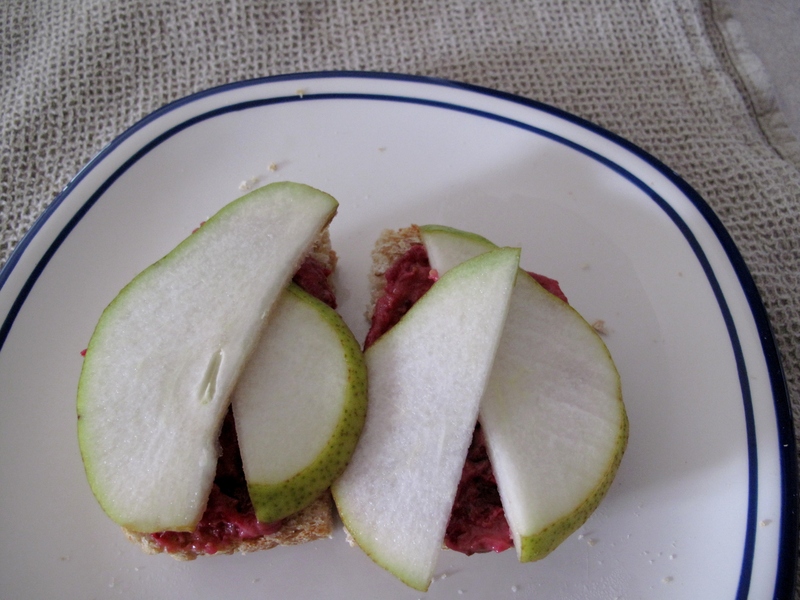 Lay thin slices pear over cranberry mix. 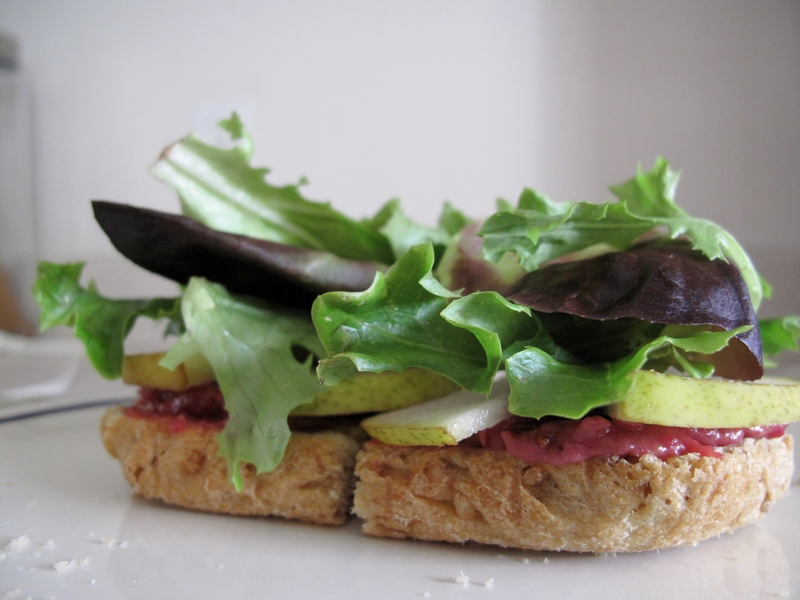 Top with salad greens and remaining slice of bread.